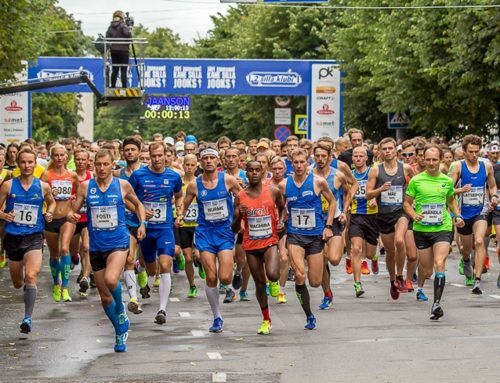 The eighteenth Two Bridges Race held on September 2nd turned to be an exciting contest between Estonians and foreign guests – Roman Fosti as a favourite and competing at home, Ibrahim Mukunga Wachira from Kenya who has triumphed three times in Pärnu, and Latvian athlete Valery Zolnerovics. 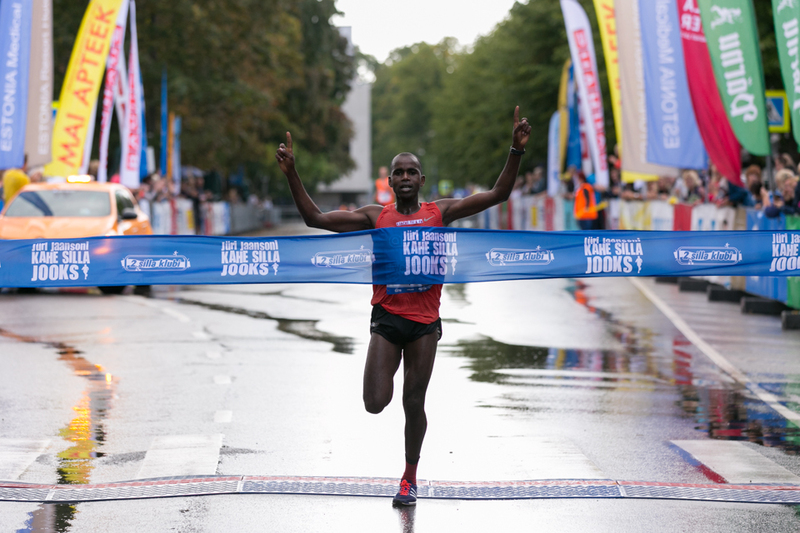 Already from the first kilometers Wachira set a good pace and won the race with a time of 29.45,1. His rival Zolnerovics, the current holder of the Latvian record both in marathon and half marathon, became second with a time of 29.55,9. Bronze was awarded to Allar Lamp from The University of Tartu Academic Sports Club (30.26). The first one just missing out on a podium was Fosti (30.35,1) from Pärnu. Female winner with a time of 34.49,8 was Liina Tšernov, a representative of Jooksupartener (23rd overall). 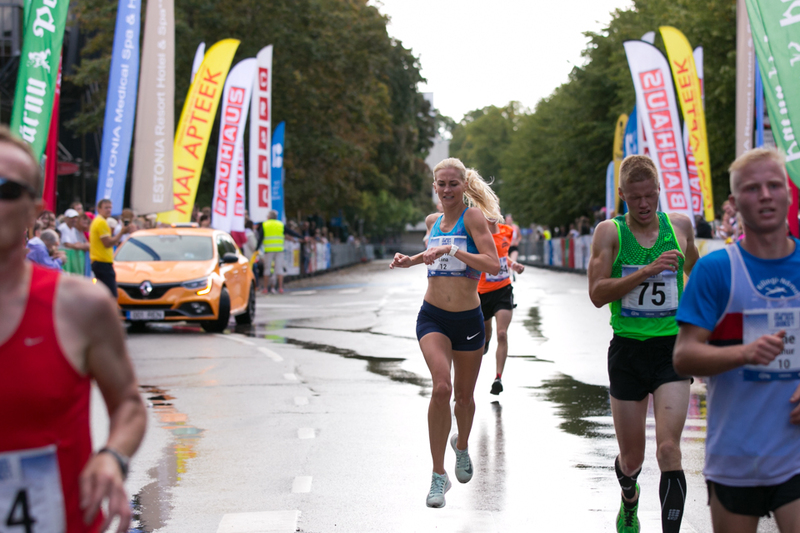 Secondly, Jelena Prokopčuka finished the race with 34.59, and third place was awarded to the 13-year-old member of the University of Tartu Academic Sports Club, Luna-Aleksandra Lagoda (35.37,16). 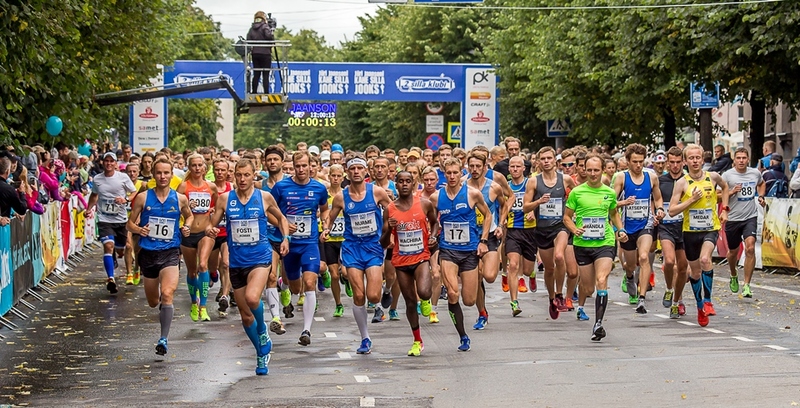 For the first time in the history of Estonian athletics, winners of the 10-kilometer road race under the age of 20 were crowned – Andry Soo (34.53), a representative of Sparta sports club, and Galina Gritskevich (41.32), a member of Sports Association Kalev. Athletes are trained by Ahto Tatter and Mati Uusmaa. On Saturday evening, the entertaining youth race were won by Margus Hanni (KJS Sakala, 9.57,8) and Viola Hambidge (Audru Sports Club, 11.26,1). The impressive number of participants took part in Two Bridges race. Two-day event hosted 1835 runners, 694 (Nordic) walkers, 1035 children, 170 youngsters, and 11 wheelchair racers. The results are found on the webpage. Photos of the event are published on the website and on Facebook page. Video summary of the event is found here. Up next is Pärnu Beach Race! See you on October 21st!